Even with winter fast approaching, that doesn't mean your RV-ing season has to end yet! As the weather starts to get cooler, however, staying warm in your RV becomes a priority, especially during the evening. There are of course several ways to keep the inside temperature at a comfortable level, such as using extra blankets or employing space heaters. Using an electric fireplace such as the plug-in model from Dimplex combines the look and feel of a home fireplace with the convenience of a heater. 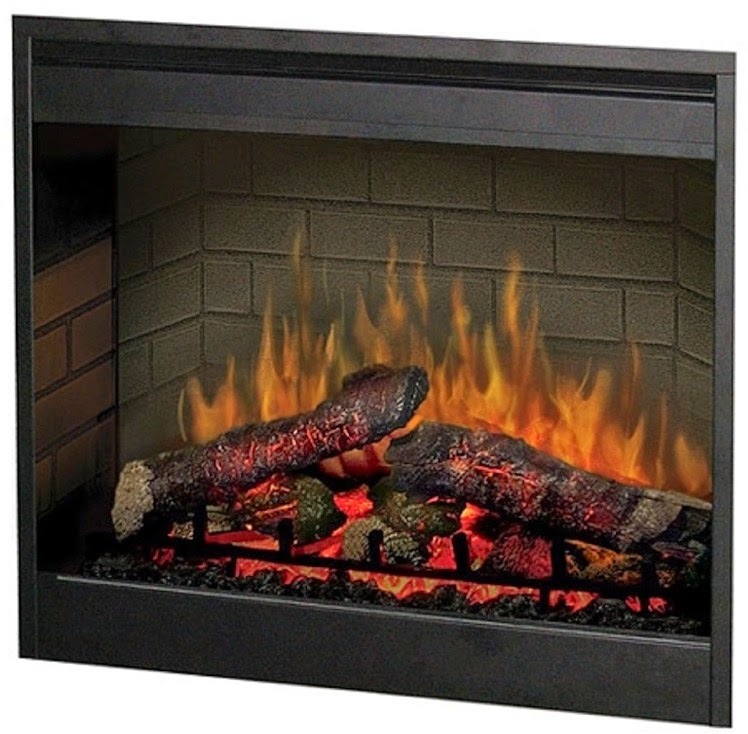 The Dimplex Electric Fireplace provides you with a safe way to heat living spaces in your RV. It is easy to use, having a simple plug-and-play operation without needing a lot of maintenance. The fireplace gives off 5200 BTU of heat, and while using LEDs to give the appearance of glowing fireplace logs. The unit can be used with the heat and visual flames, or with just the flames if you want the look of a fireplace without implementing the heating element. Installation is more convenient, as this model does not need any clearance space around it for ventilation. The remote control operation adds to its ease of use. The black finish gives off the aesthetic quality of a modern appearance. If you have an electric fireplace at home, you are already aware of the benefits of using one. Having an electric fireplace in your RV not only comes in handy for practical purposes, it can provide atmosphere to your living space. Take the comforts of home with you when traveling in the cooler months.